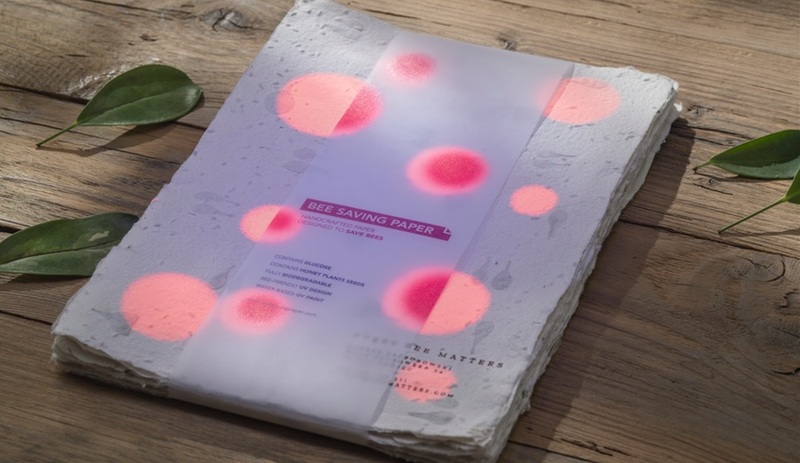 The Warsaw office of marketing gurus Saatchi & Saatchi teamed up with City Bees, as well as a handful of paper craftsmen and entomology experts, to launch a new product made to help the declining bee population. Among the issues facing today’s bees is the long distances between feeding sources. Our sprawling concrete jungles mean a bee can fly for miles without finding a single flower to feed from, and they often die of exhaustion before their search succeeds. Bee Saving Paper serves as a rest stop for the insects. It’s infused with a special, non-sticky glucose solution that provides an energy boost. The paper is also marked with a special U.V. ink that mimics a natural food source, in the eyes of a bee. Flower seeds are mixed into the papers fibres, so that once it biodegrades, it will contribute to a healthier environment for future flights. 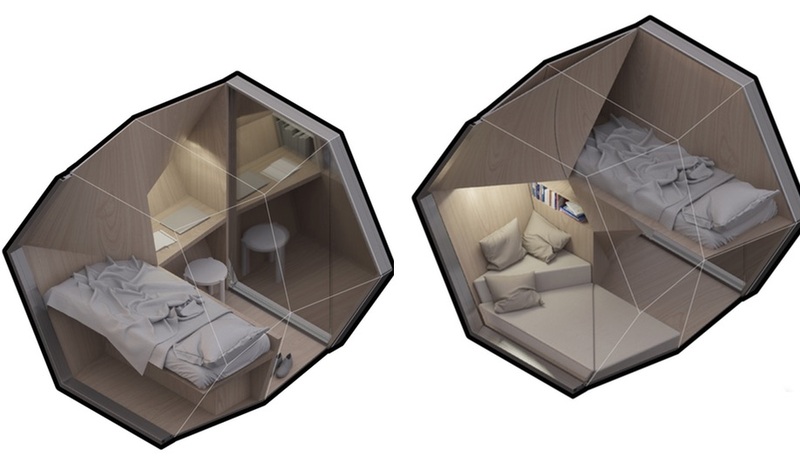 Oslo/New York studio Framlab is proposing a new solution for homelessness that borrows its hive-like series of hexagonal modules from bee communities. 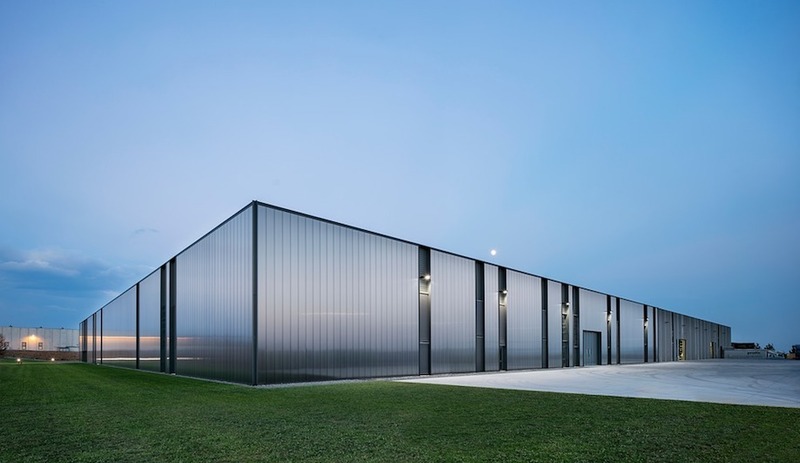 The concept takes advantage of unused vertical spaces, hanging a new modular structure from the facades of existing buildings, like a scaffolding framework. Clad in anodized aluminum, the individual living spaces would be cozy and comfortable in all seasons. 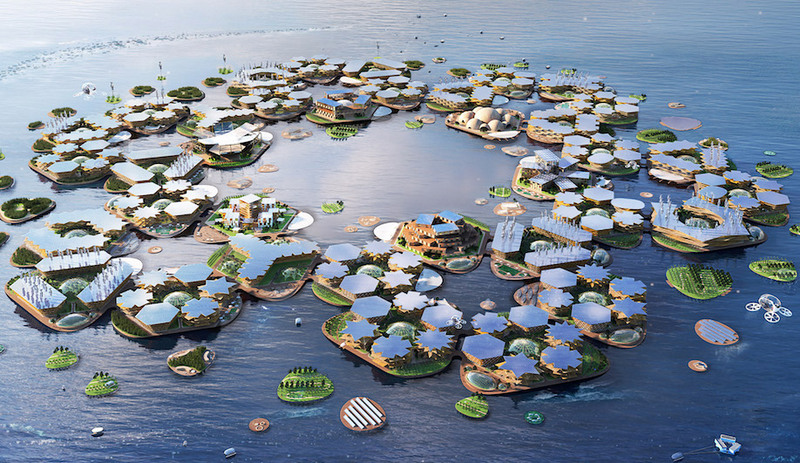 Intended to be 3D printed, each module incorporates sleek, minimal furnishings as part of the structure. 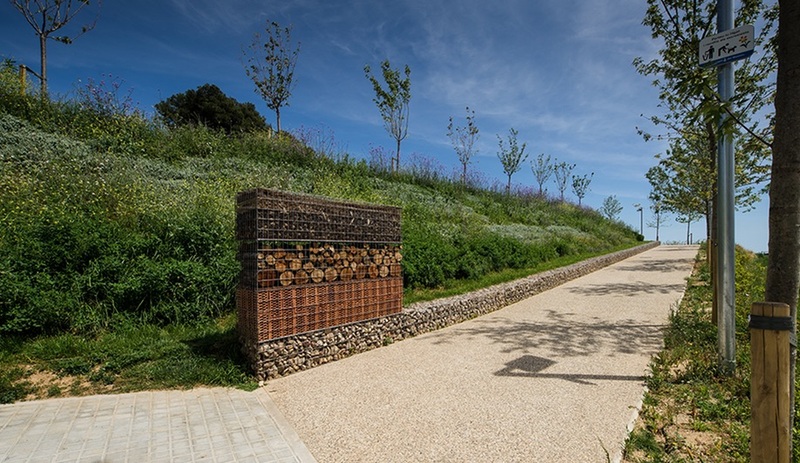 Though making our landscapes more hospitable to insects might not seem like an obvious design objective, Spanish firm Batlle I Roig Arquitectura made it a key focus of its work on Barcelona’s Vallmora Park. 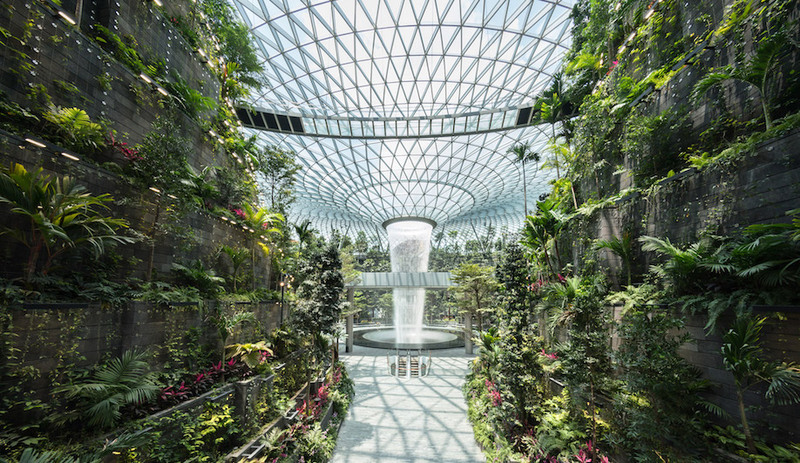 The park is host to The Insect Hotel, a metal-wrapped sculptural feature that provides refuge for insects, including bees, as well as spiders, crickets and praying mantises. 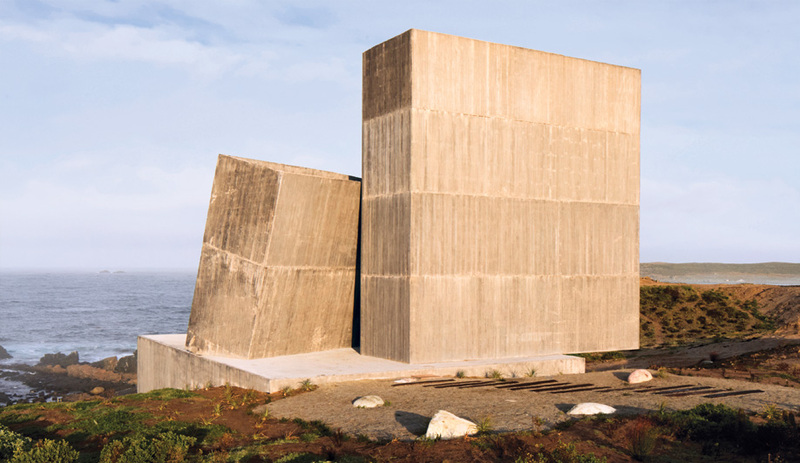 The structure is split into three distinct layers, each of which stacks an array of natural materials, such as stone, pine cones and wood, to create suitable environments for vulnerable species to develop, reproduce, or even hibernate. 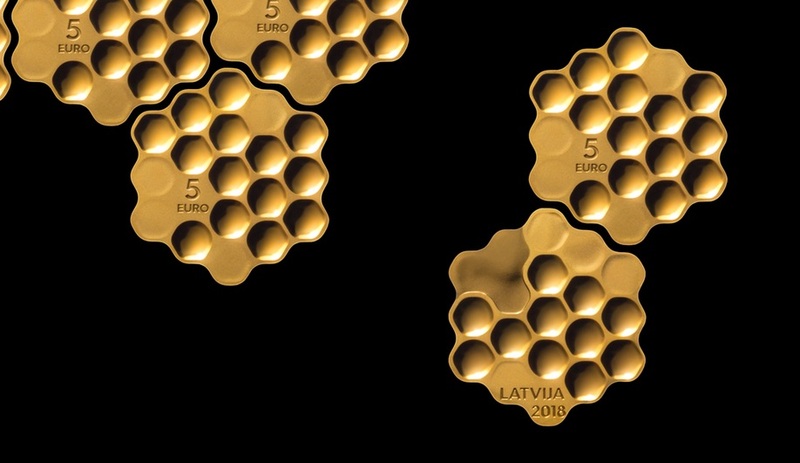 Inspired by the ecology of his homeland, Lativian-born, London-based designer Arthur Analts created this hexagonal coin for the Latvijas Banka’s annual design competition. 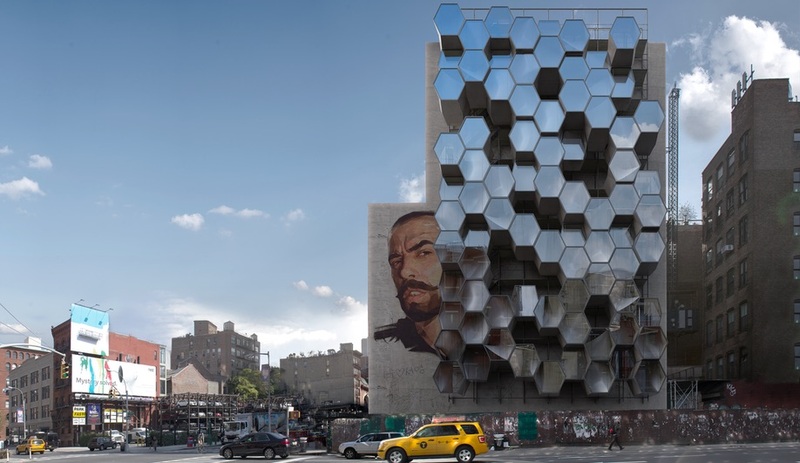 The honeycomb composition reflects the importance the country places on its natural resources and also references its geography with the arrangement of flattened, frostened segments on one side. The remaining sections are polished to glisten, as if filled with honey. A limited edition of 3,000 coins, each with a face value of 5 euros, was released in May. These pendant lamps might not actually be inspired by bees, but they may very well attract them. Created by a trio of Swiss designers from the Zürich University of the Arts, the collection was designed for an allergy awareness campaign crafted by Publicis Switzerland. 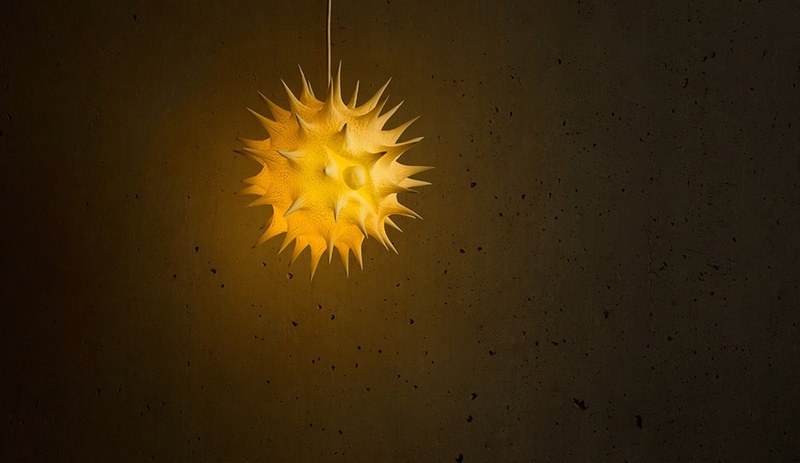 The Pollen Lamps series borrows its forms from microscopic pollen grains from six species, including sunflower and birch (shown). 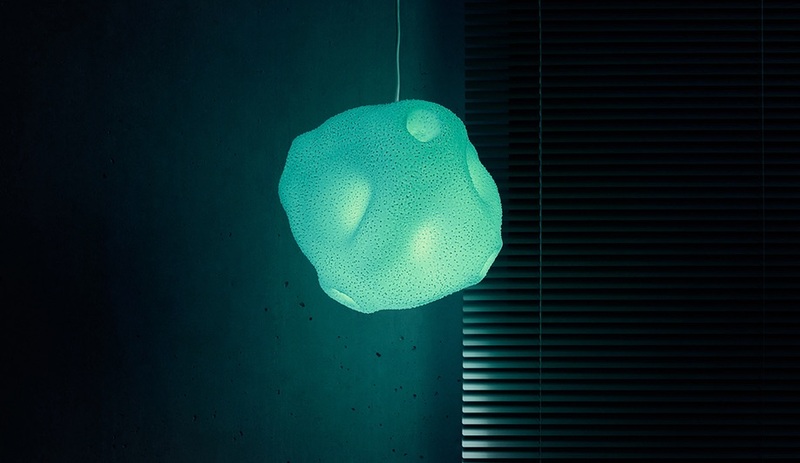 The designers used magnified images of the pollen to 3D print nylon shades that are illuminated with colour-changing LEDs. The marketing blitz saw the pendants installed in furniture showrooms, bars, restaurants and even fitness clubs, with tags attached to provide information about allergies, and, of course, the allergy remedy the campaign was designed to promote for pharmaceutical brand Sanofi. The lamps are now available for purchase as well. For more bee-inspired designs, check out Person, Place, Thing, on page 30 of Azure‘s September issue, on newsstands now.